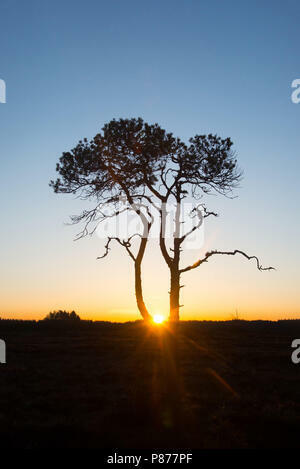 Pinus sylvestris - My sunrise tree. Torronsuo National Park, Finland. 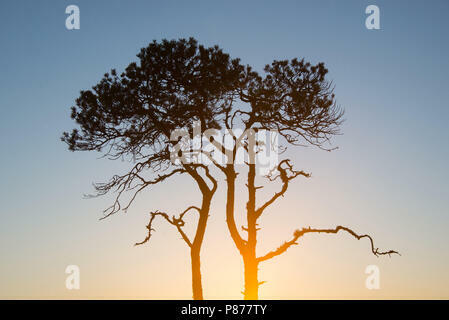 Pinus sylvestris - My sunrise tree. Torronsuo National Park. 6.5.2018. 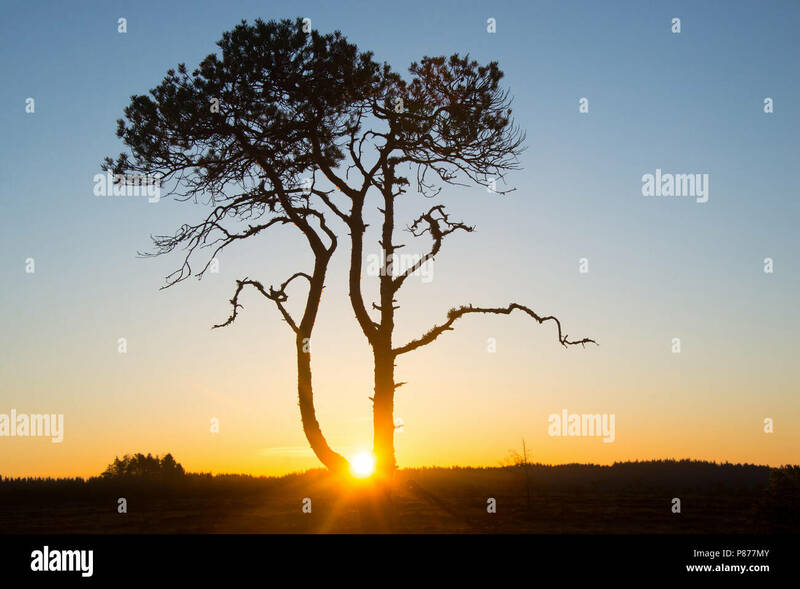 Just before sunrise I saw this beautiful pine and decide to dedicate this sunrise to this tree by taking series of photos of this awesome tree. There were lots of great pines but this one was perfectly positioned during the sunrise.